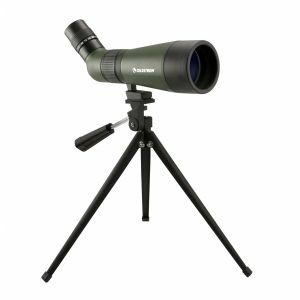 We have partnered with Shopatron to offer you the added convenience of being able to buy a range of Celestron products directly from our website. Our online store uses Shopatron to manage our order fulfilment. The Shopatron name assures you that your online shopping experience will be convenient, professional, and secure. Just look for the orange Add To Basket button next to the main image. 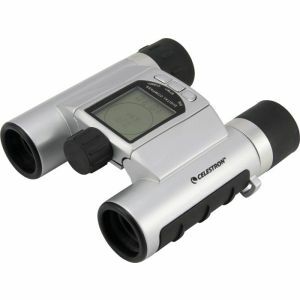 All orders placed on this website will be fulfilled by an authorised UK Celestron dealer. Please visit our Shopatron page to find out more about Shopatron and the order process. 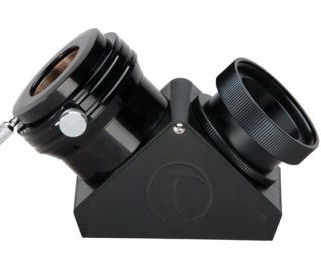 David Hinds Ltd specialise in the distribution of high end astronomical telescopes, spotting scopes, binoculars, microscopes, SkyScout Personal Planetarium and associated accessories. David Hinds Ltd is an authorised Celestron importer and distributor for the UK, Ireland and Scandinavia. Celestron products are available through a network of UK dealers including specialist astronomy outlets, camera and photographic stores, gift and gadget outlets, educational shops, and niche hobby stores. Many have real ‘bricks and mortar’ shops where you can go and get some ‘hands-on’ experience and good sales advice before buying.